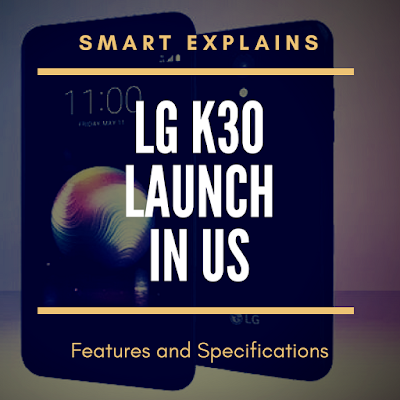 LG K30 Smartphone Launched in U.S.
LG K30 Smartphone Launched in U.S. : The Smartphone and Electronic products company, LG launched LG K30 in US. The price of this amazing smartphone is around 225 USD or 15,000 INR. Users can purchase this phone on starting EMI of $9 or Rs. 600/month on a 24 months contract. But the real launch date of the smartphone in India is not yet confirmed. According to the reports, this could be the X4+ which was launched earlier in South Korea. LG K30 Features and Specifications : If we talk about the features and specifications of the smartphone. It offers a 5.3 inches touchscreen HD display (1280×720). It features 13MP camera on the rear side with LED flash and a 5MP front-facing camera for selfies. It runs with the Android 7.1 Nougat OS and has LG UX 6.0+ customized UI. This smartphone is powered by Snapdragon 425 processor with 2GB of RAM and 2880mAh battery. It offers 32GB of Internal Storage of which around 23.65GB is available for users. It comes with a microSD card slot to increase more storage. It also features rear fingerprint sensor on the backside. 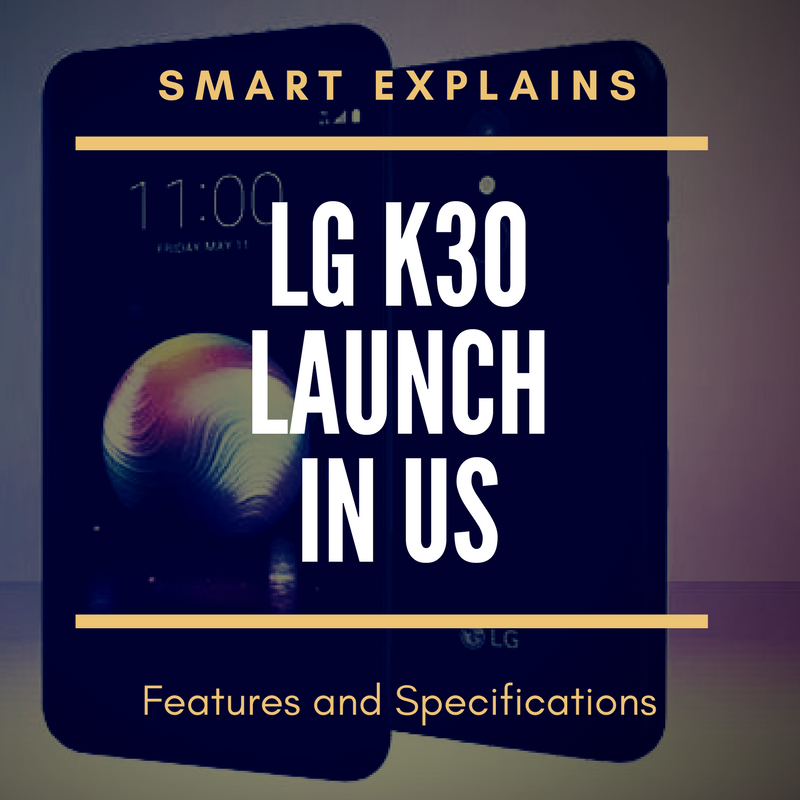 LG is offerring K-series smartphones including the recently launched K10 which has almost same features and specifications as the LG K30has. The only difference between the K10 and K30 is the smaller 2800 mAh battery in the K10. Oye pawan price toh likh dae ta.